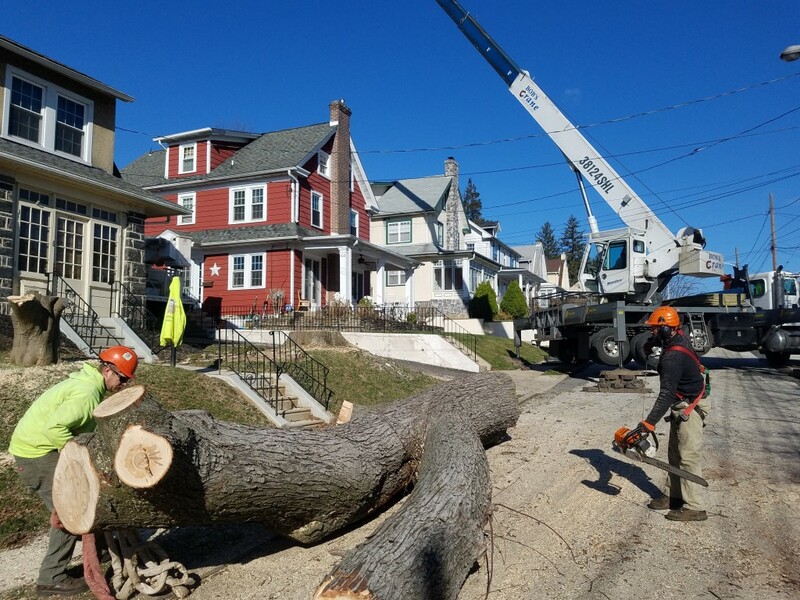 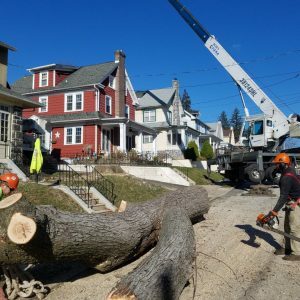 Mr. Tree can handle tree-related services like lot clearing, tree removal, tree pruning, and more. 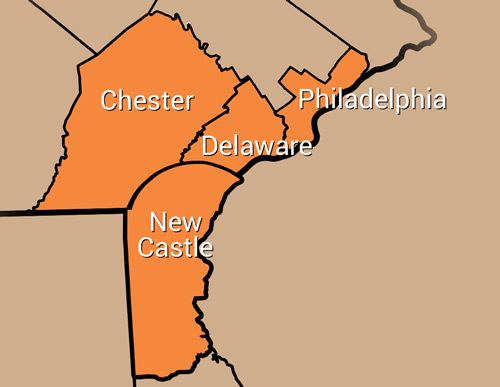 Our services are available in Delaware, New Castle, and Chester Counties. 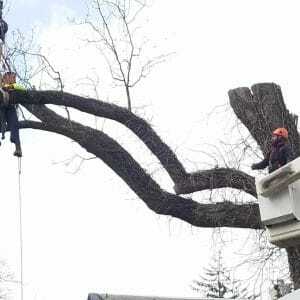 Our customers get free estimates and can call us 24/7 in case of a tree emergency. 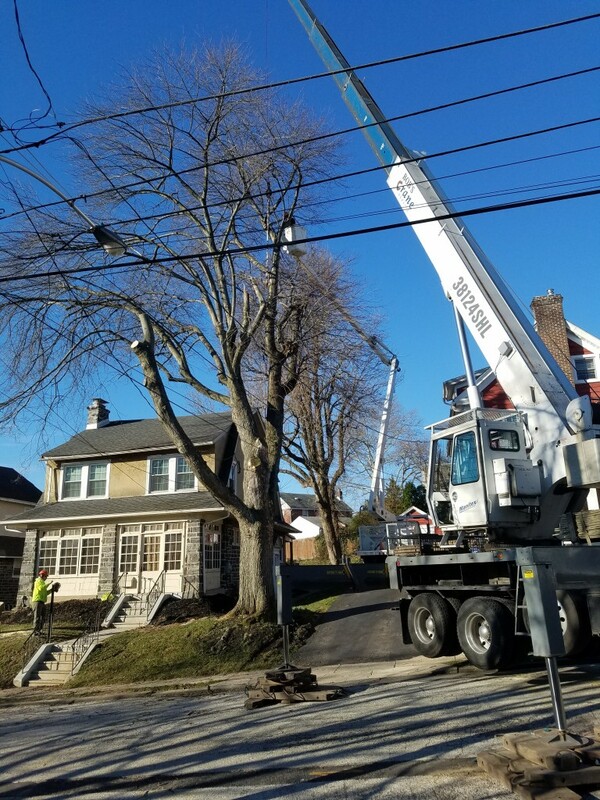 We recently removed two trees for this homeowner in Boothwyn. 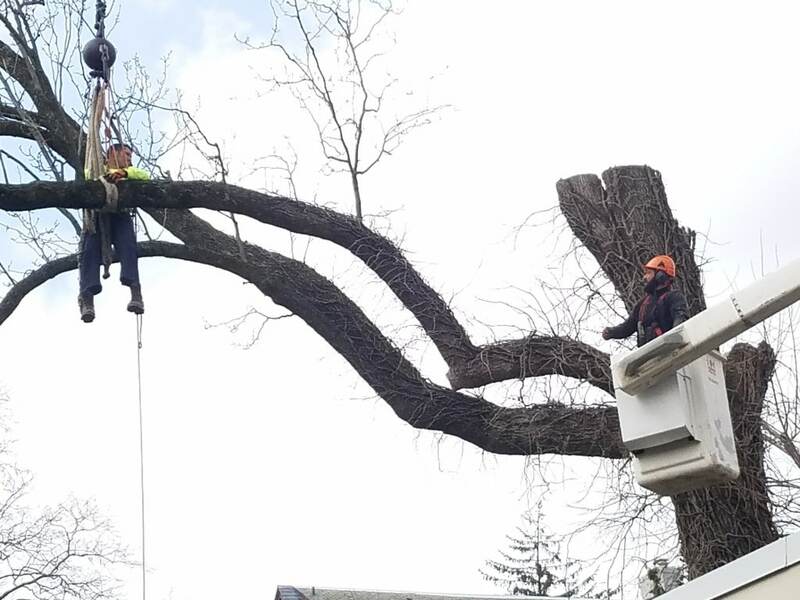 After taking down the dead silver maple tree, which you can watch in the video and photos below, we removed a cucumber tree from the backyard. 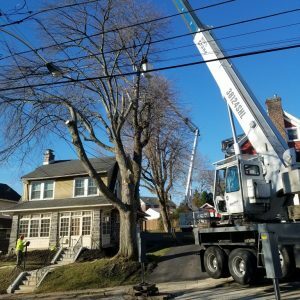 We also serve nearby Concordville and Secane. 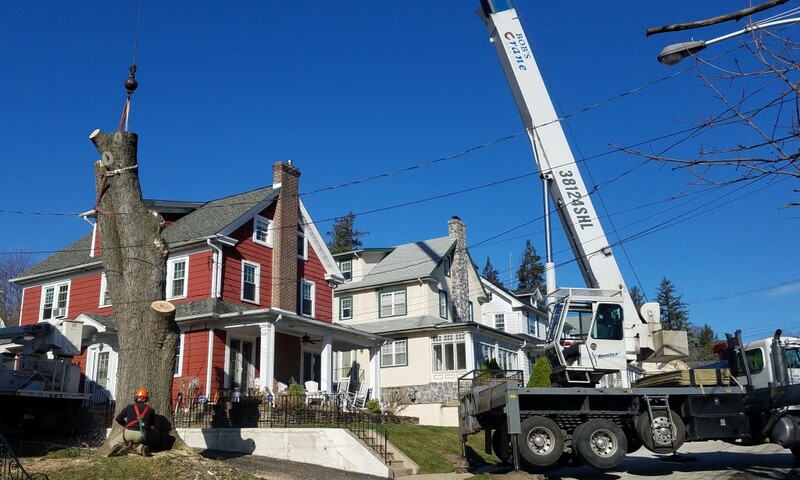 When you’re ready to get started with our services, get your free estimate by filling out our online form or by calling (484) 999-0040.